HomeEntertainmentDevil’s Gate opens exclusively in SM Cinemas this March 7! Directed and co-written by award winning commercial director Clay Staub – whose past works include horror-mystery hit The Thing (2011), Dawn of the Dead (2004), 300 (2007), Superman: Man of Steel (2013), and Justice League (2017) as the 2nd Unit Director – Devil’s Gate is an original horror story with a very unexpected sci-fi twist. 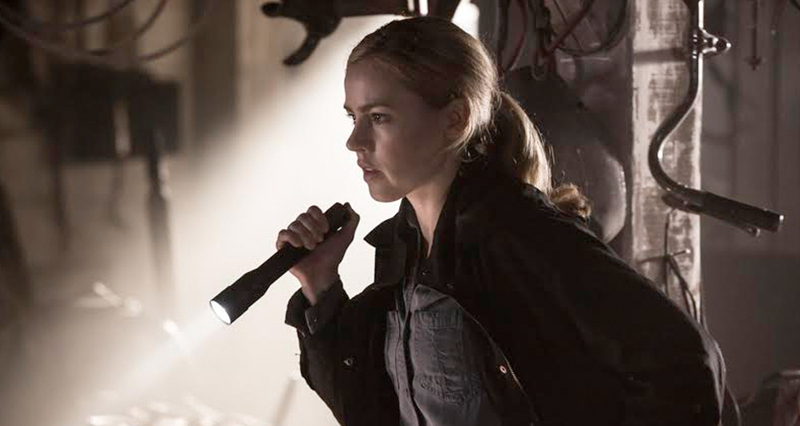 Amanda Schull gained widespread fame for memorable recurring roles on The CW’s fan favorite One Tree Hill and the wildly popular ABC Family series, Pretty Little Liars. Schull also appears as Atty. Katrina Bennett on USA’s drama, Suits, where she has had a multi-season recurring arc playing the fan favorite character. Feature film credits include a lead role in Mao’s Last Dancer, directed by Academy Award Nominee Bruce Beresford, and featured scenes opposite Leonardo DiCaprio in Warner Bros.’ J. Edgar directed by Clint Eastwood. Milo Ventimiglia, on the other hand gained international recognition for his recurring roles on the television series Gilmore Girls, and NBC’s sci-fi drama series Heroes. 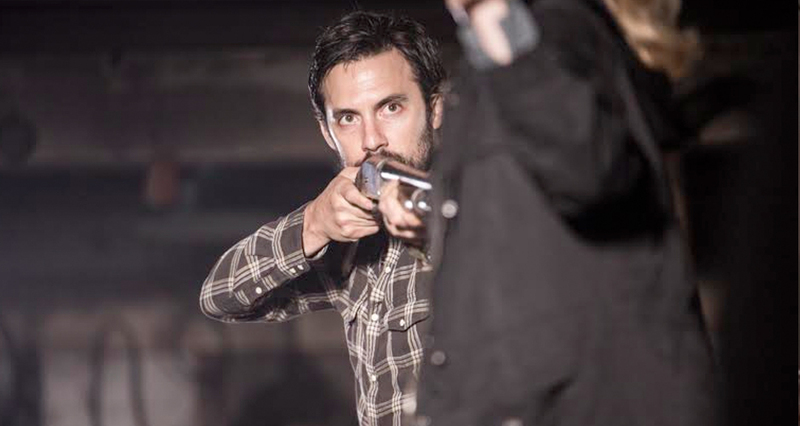 For his role as Jack Pearson on NBC’s This Is Us, Ventimiglia received a nomination for the Primetime Emmy Award for Outstanding Lead Actor in a Drama Series and went on to win a Screen Actors Guild Award for Outstanding Performance by an Ensemble in a Drama Series. 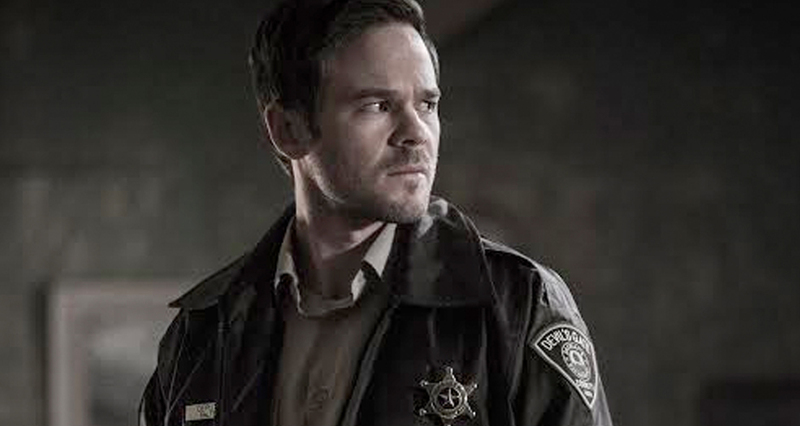 Shawn Ashmore is best known for starring as Iceman in the highly successful X-Men movie franchise. He recently reprised his role in the latest installment, X-Men: Days of Future Past. 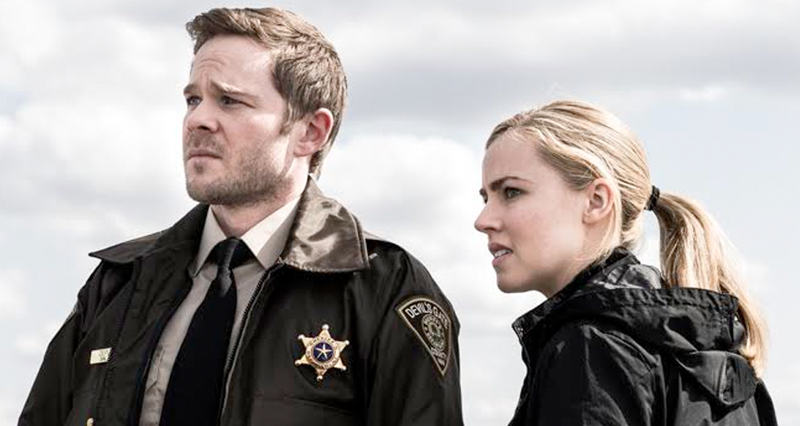 Ashmore currently stars as Jack Joyce in Microsoft’s groundbreaking sci-fi action-adventure video game Quantum Break, which has become their most successful release since Xbox One. Devil’s Gate is produced by Scott Mednick – who brought us Vince Vaughn and Chris Pratt’s Delivery Man, Teenage Mutant Ninja Turtles, Batman Begins, 300, Superman Returns, Where The Wild Things Are, 10,000 BC – and Andre Rouleau, founder of Montreal-based production company Caramel Films. As night falls in in the Pritchard family’s remote farm outside Devil’s Gate, North Dakota, will Jackson be able to protect the world from the monster that he is keeping inside? Distributed by Star Cinema in the Philippines, Devil’s Gate exclusively opens in SM Cinemas starting March 7.